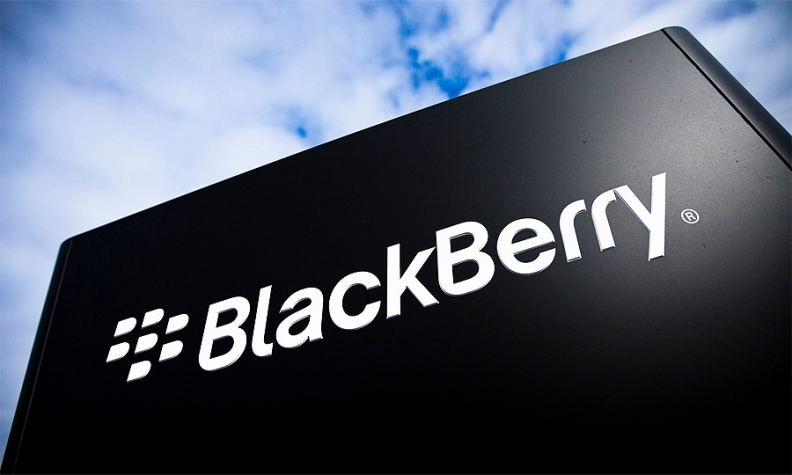 BlackBerry Ltd. has partnered with Indian design company Tata Elxsi to develop automotive security for connected cars. The two will also work on digital security systems for industrial, medical and network communication systems using BlackBerry QNX technologies. BlackBerry, which built its success on its secure messaging system in smartphones and later through its QNX division in Ottawa, supplies software for automotive infotainment and mechanical systems. QNX operates an automated vehicle research and development centre in the Ottawa area. Tata Elxsi is part of the Tata Group of Mumbai and will provide integration and customization services for BlackBerry’s solution software. The partnership is BlackBerry’s latest move in automotive security. In October, the Canadian cellphone company turned software specialist, announced it wants to protect connected and autonomous cars from hackers. The Waterloo, Ont., tech company said it is extending to automakers and suppliers the cybersecurity consulting service it already offers governments and businesses.